Leveraging on our latest infrastructure facilities, we are able to offer a wide gamut of Hand Weft Straight Hair to our clients. These products are offered by us in various colors, shades, and textures in tandem with the designs and styles prevalent. 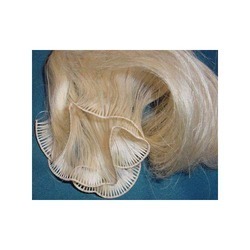 This high grade Hand Weft Hair that is available with us is fabricated from finest grade materials procured from reliable vendors. The Xtensions & Hairstyles colour ring is your most valuable hair extensions equipment when deciding which colours to purchase. 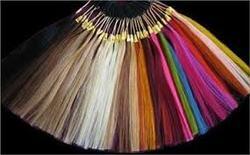 The colours can be used for all hair extension products listed in the Premium Range. The hair colours are based on natural hairdressing colours and not manufactured hair extension colours. 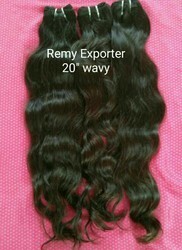 Looking for Remy Human Hair Extensions ?